Junji Nishimura (西村 純二, Nishimura Junji?, born December 23, 1955) is a male Japanese animation director and producer from Yobuko, Saga, Japan, though he currently resides in Karatsu, Saga. 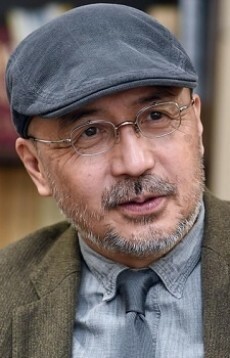 After graduating from Meiji Gakuin University in 1980, Nishimura entered into the anime studio Nishiko Production. Nishimura had his first job as a producer for Baldios in 1980, and went on to be in charge of production in other series such as Six God Combination Godmars, and Magical Princess Minky Momo in 1982. In 1984, he resigned from Nishiko and in 1985 had his director debut with Pro Golfer Saru. Since then, he has worked as the director on many anime produced by Studio Deen.